No matter what your business is or where you operate, your machines are tools that need to be taken care of and protected. With the threat of cyberattacks on the rise, it's up to you to find a solution that keeps your data and infrastructure safe. At Breakpoint Technology, we know how to help businesses just like yours incorporate virtual machines that shield your data and assets from attack. With our industry experience, we can help you find the right solution for the job. Contact us today for more. Your assets hold the lifeblood of your organization and data, and if anything ever happened to that data, you could be putting your business and customers at risk. With virtual machines, you have an automatic backup and an extra layer of defense against would-be attackers. 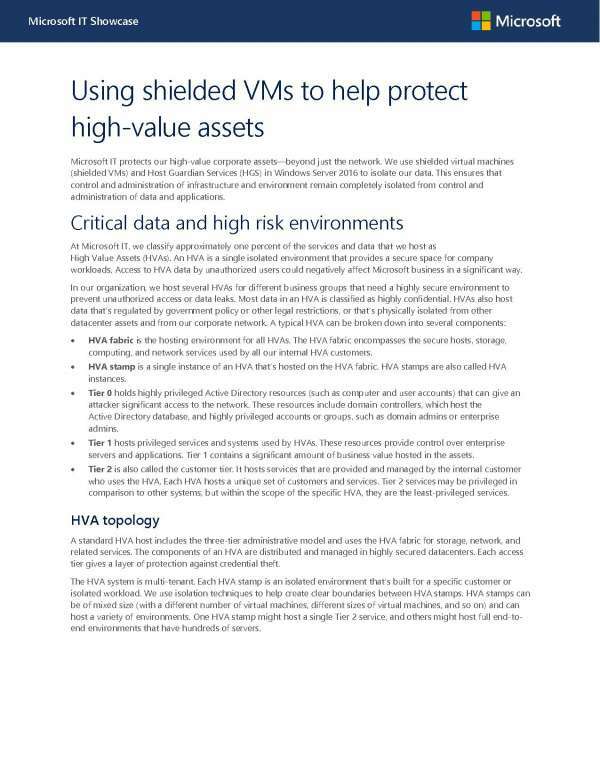 It's one way to shield your business from unseen enemies but implementing a virtual machine solution can be challenging. Get the help you need from the trusted professionals at Breakpoint Technology. We have years of experience helping business just like your safeguard data on the cloud. Contact us today to learn more.